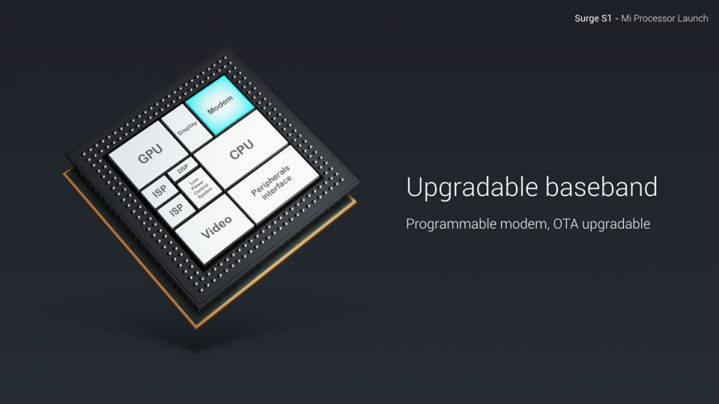 Xiaomi has finally announced its first ever home-grown chipset and is calling it the Surge S1. 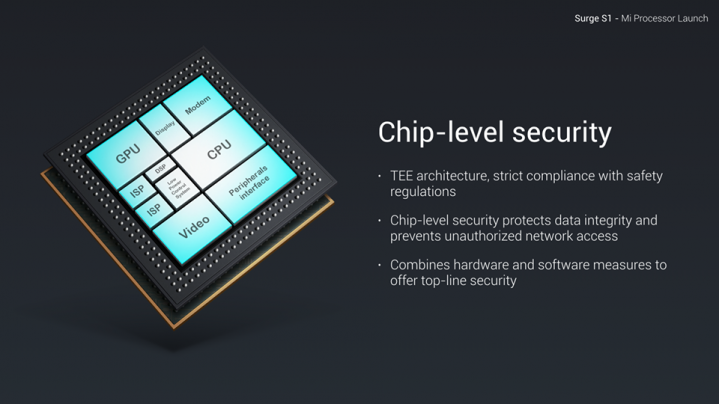 The manufacturer has now become the 4th company to manufacturer its own chipsets. 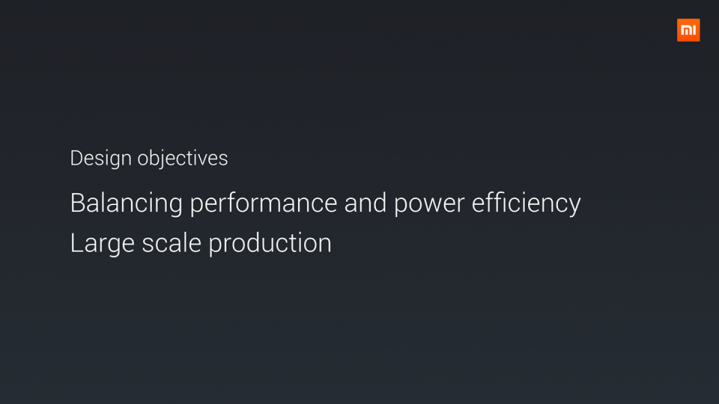 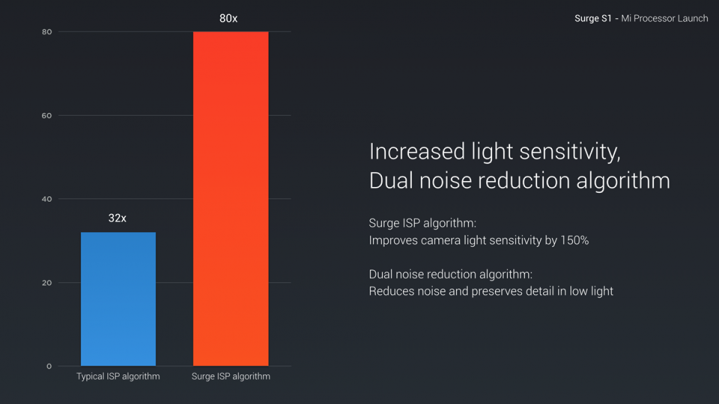 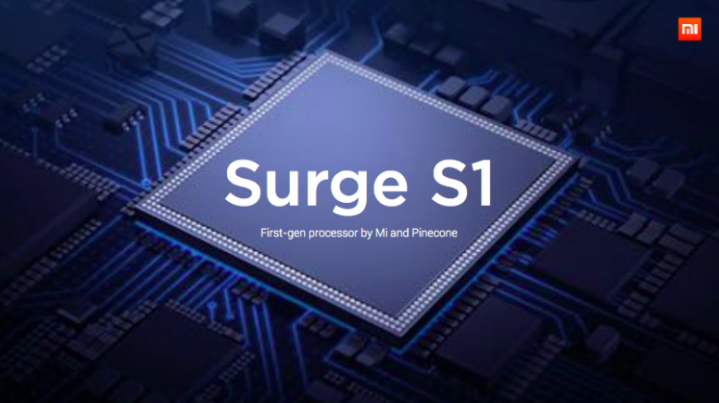 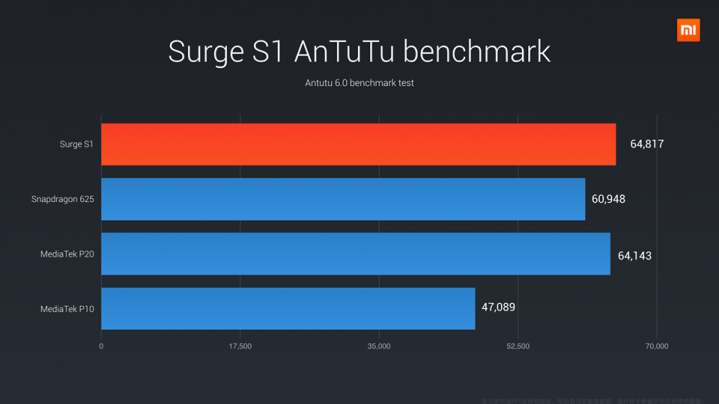 Though it is manufactured on the 28nm architecture, Xiaomi still has plans to introduce a more powerful SoC by the end of this year so let us dive deep into the specifications of the newly announced Surge S1. 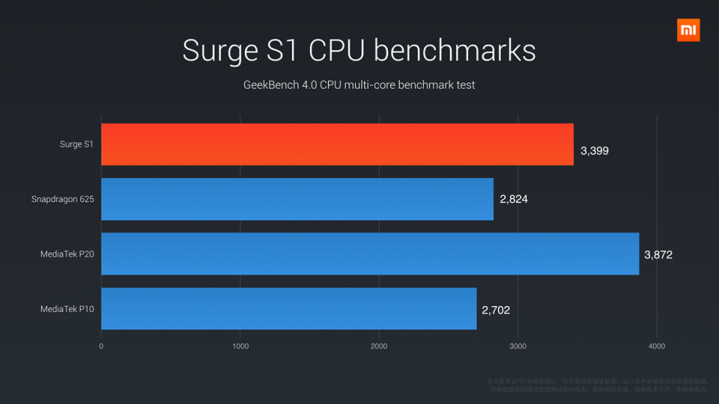 Xiaomi’s Surge S1 comprises up of an octa-core processor that is running eight Cortex-A53 cores. The first four will be running at a higher frequency of 2.20GHz, while the remaining four will be operating at 1.40GHz to tackle the less intensive applications. 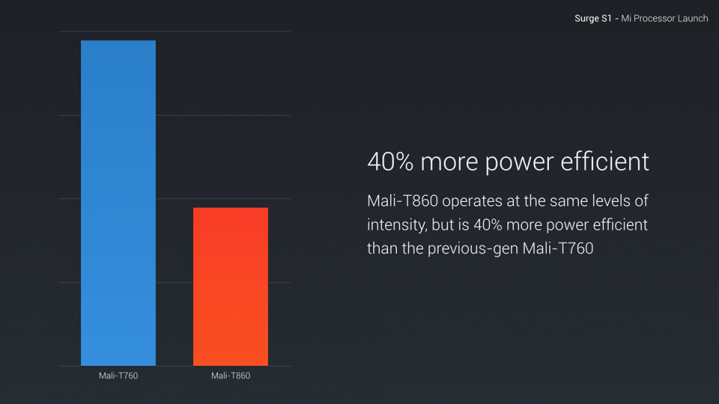 The Mali-T860 GPU isn’t the most powerful especially when you compare it to the likes of Qualcomm’s Adreno lineup, but that is because the company has intended it to be that way. 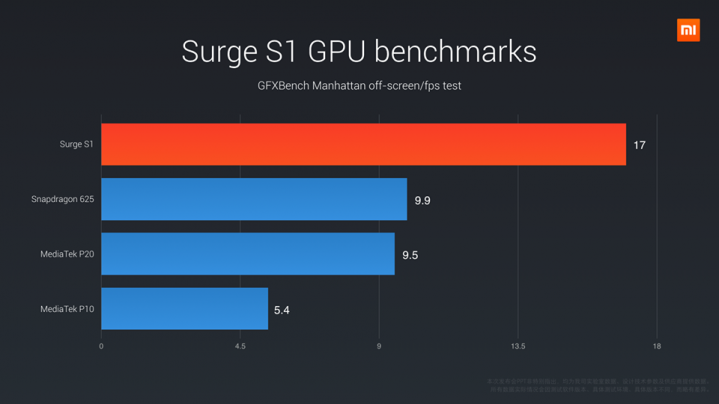 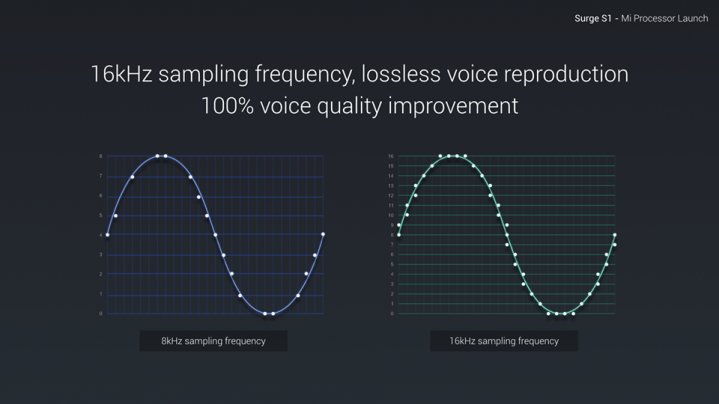 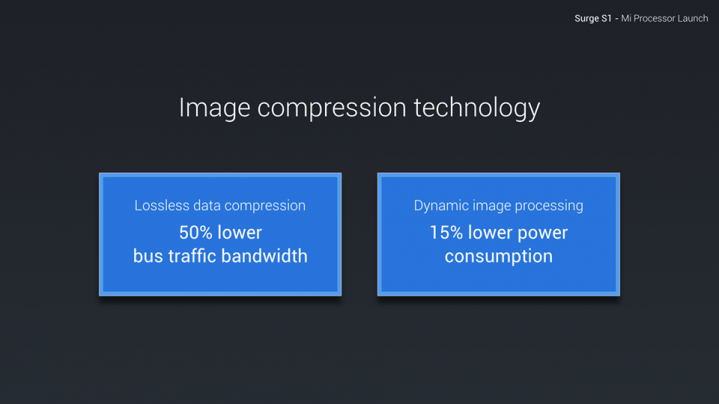 Regardless, the GPU promises up to 40 percent better efficiency compared to the previous generation of ARM GPUs, thus allowing the Surge S1 to occupy a strong position in the mid-ranged chipset family and taking on the likes of Snapdragon 625, and Helio P20. A 28nm chipset would have been much easier to produce, but because Xiaomi has also been reported to be working with Samsung on the 10nm FinFET technology, the upcoming V790 is expected to deliver the same level of performance as that of the Kirin 960 as well as run a GPU that will enable the SoC to cross performance barriers and achieving key milestones such as 4K video playback and recording along with rendering VR content at UHD resolutions. 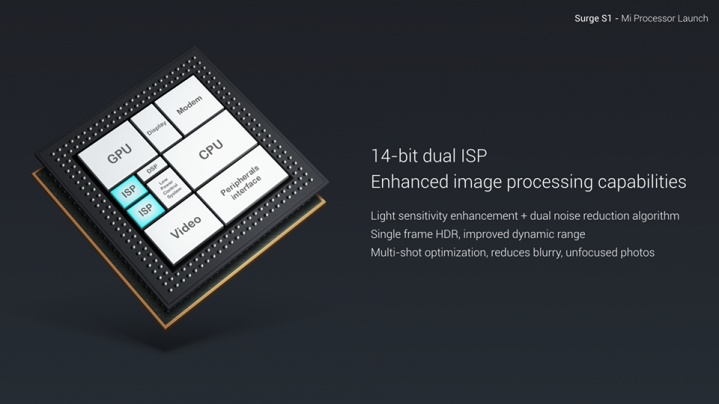 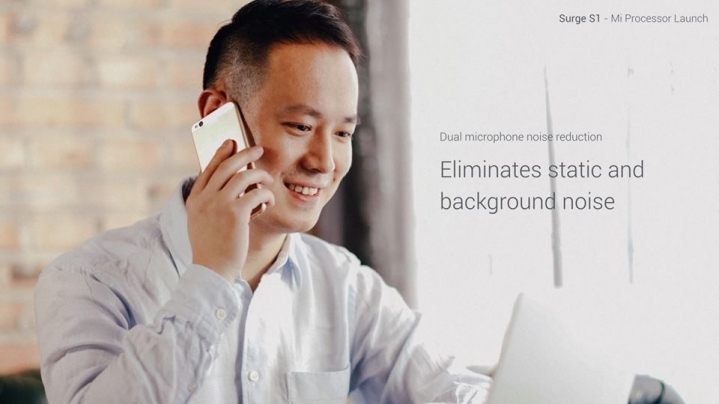 Should this mean that Xiaomi is going to stop relying on Qualcomm? 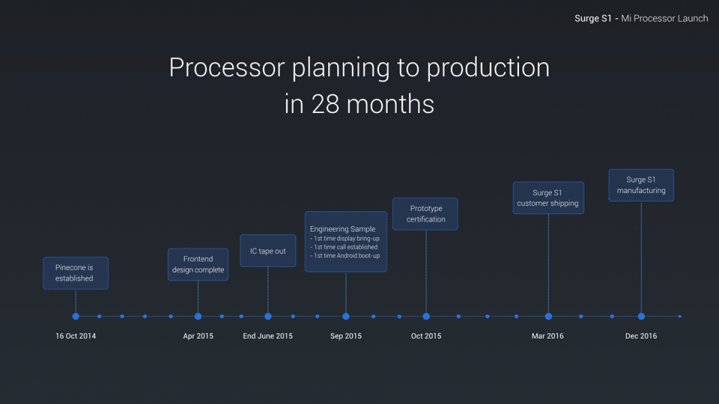 Most likely not, but at least the manufacturer will be less dependent on it.